System sample with YS-110α strobe (top lighting) for macro photography. System sample with two YS-110α strobes for macro photography. 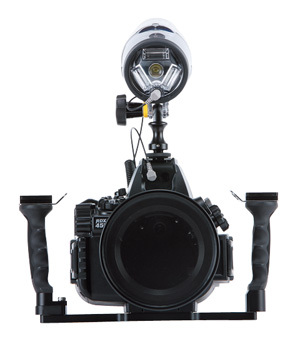 System sample with two YS-110α strobes for wide-angle photography.